But a new organization administered through the University of Oregon’s College of Education is working to reverse this troubling trend by preventing abuse before it happens. 90by30 is an ambitious effort to reduce instances of child abuse and neglect in Lane County 90 percent by 2030. It’s a collaboration between the college’s new Center for the Prevention of Abuse and Neglect, CASA of Lane County and the county Health and Human Services department. Despite millions of dollars and more than 30 years of working directly with children and families on early-intervention strategies, rates of child abuse and neglect in Lane County have risen steadily. 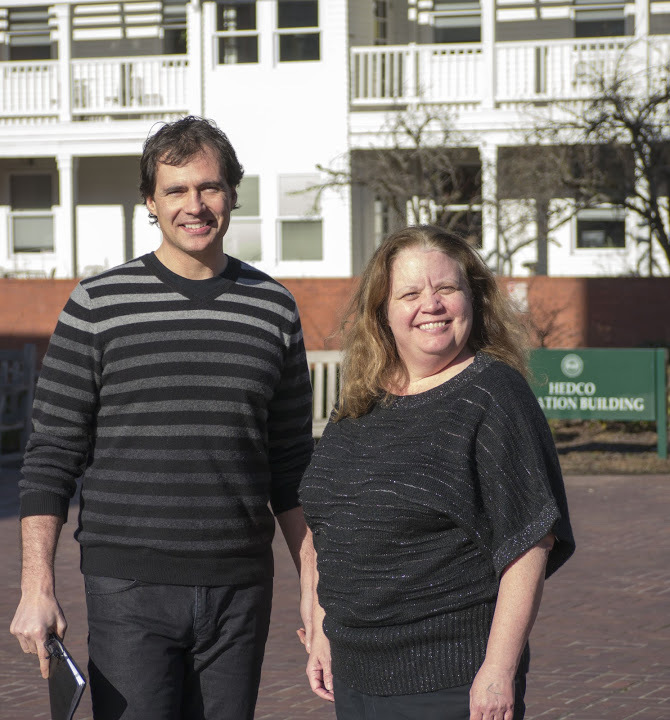 But people care passionately about this issue and with a more coordinated and prevention-based effort, they can make a difference, said Jeff Todahl, director of the center and associate professor in the college’s Couples and Family Therapy Program. 90by30 and its partners are working with hundreds of county residents on a plan for reducing child abuse that is developed by a representative group of county residents, enjoys wide and enthusiastic support and leads to extensive county-wide involvement. A key component of the plan will be aligning existing efforts to address child abuse and neglect to make them more effective. The organization will hold a first annual conference March 8 and 9 at Valley River Inn, Eugene. “Building Bridges: Connecting Communities to Prevent Child Abuse” invites attendance by anyone who wants to end child abuse and neglect in Lane County or in their own area. The conference will feature top talent in the field of prevention from Lane County and across the nation. Participants will learn more about the best strategies for reducing child abuse. The success of the 90by30 Initiative does not rest on government funding or expanded social services – though they have an important part to play, said Phyllis Barkhurst, director of the 90by30 initiative. To date, the initiative has been supported by seed funding from the Roseburg-based Ford Family Foundation and the Oregon Community Foundation. That and future contributions will fund engagement, education efforts, prevention programming, social marketing and development of an infrastructure that jibes with 90by30’s strategic objectives. “We know so much now about how to actually prevent child abuse and neglect; I am excited to be working to implement evidence-based strategies here in Lane County,” Barkhurst said. “Children will benefit, youth will benefit, families will benefit. We all will benefit." 90by30 will seek to strengthen neighborhood ties to the extent that it becomes unconscionable for anyone to turn a blind eye to the maltreatment of children. The organization will strive to make each of us more confident in our ability to support our neighbors who are dealing with the many stressors associated with raising children, Todahl said. The Center for the Prevention of Abuse and Neglect will provide organization and infrastructure support and university resources, and will serve as the primary research arm of the initiative.